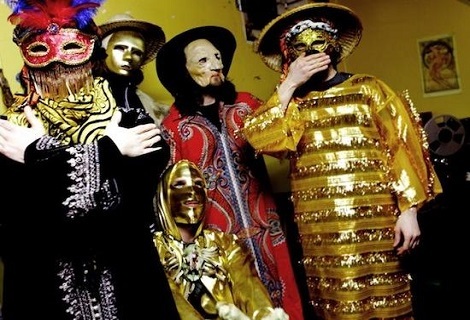 Goat, Teeth Of The Sea, Anthroprophh and Gnod confirmed for September 2014 festival at Camp and Furnace, Getintothis’ Joseph Viney brings you news from another dimension. 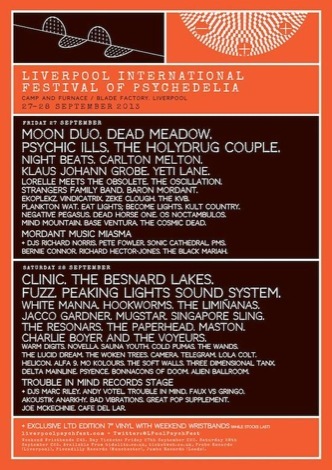 Swedish psych high priests Goat have been confirmed as one of the headliners for Liverpool Psych Fest 2014. 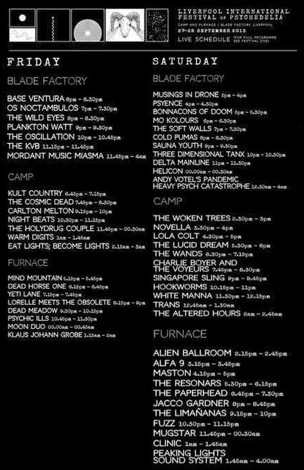 The first round of announcements for the festival taking place at Camp and Furnace on September 26/27 2014 sees Teeth Of The Sea, Anthroprophh, Lay Llamas and Gnod planning to grace us with their presence. 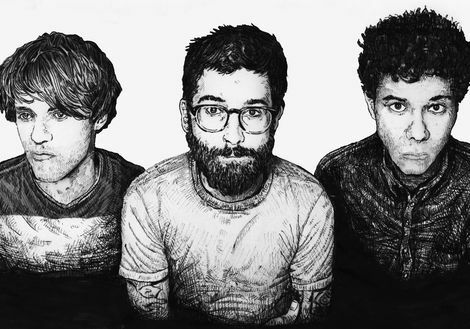 Gnod and Teeth of the Sea were both in our recently-published Top 100 Albums of 2013 list. 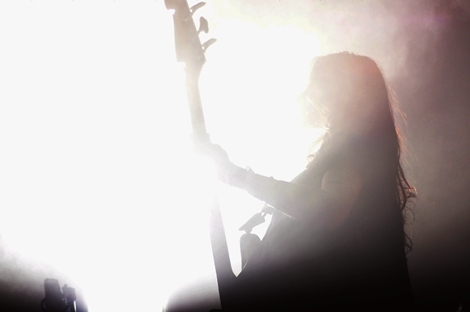 Those five groups are coming together to form Transmissions From The Outer Realms, a unique curation presented by Rocket Recordings. 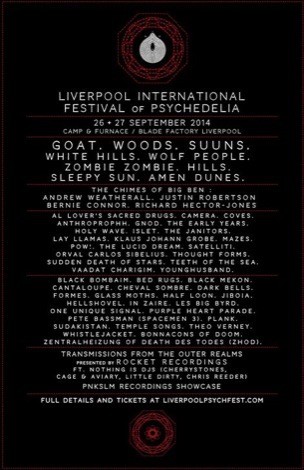 The Janitors, Zombie Zombie, Les Big Byrd, Vaadat Charigim, Dark Bells, In Zaire, One Unique Signal and Cantaloupe will also be coming to Liverpool to spread some dark magic. Early Bird weekend tickets on sale now, priced at £40. As well as a video teaser for next year’s event, check out the highlights package from this year’s event and read our reviews, pictures and final thoughts on the 2013 event.